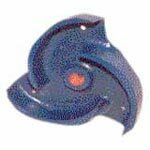 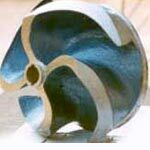 We are suppliers of all type of Impellers of Centrifugal Pumps and we are stockist of suitable pump spares. 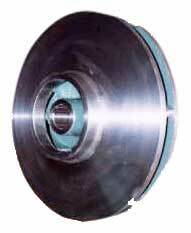 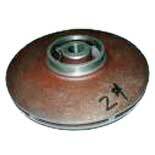 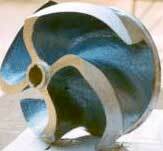 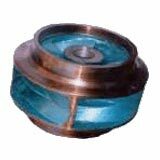 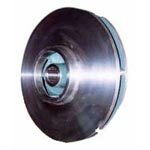 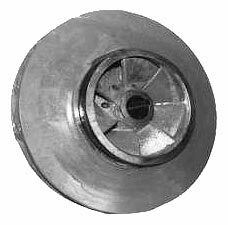 Impeller Type - Open Impeller, Semi Open Impeller, Close Impeller. 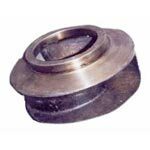 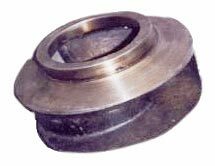 Manufactured from best quality raw materials, the Pump Impeller is available in different grades and sizes as per the needs of our honored customers.